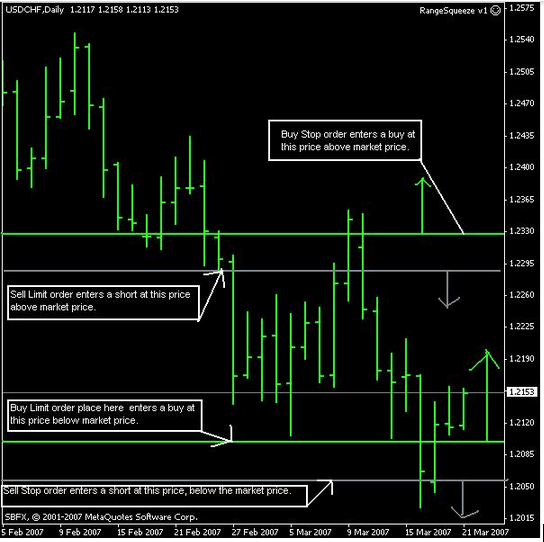 WO – Working Order – If there is a solid trade setup but the price isn’t the risk vs reward that you would like, then enter an acceptable price and place the WO. If the price reaches that strike anytime before expiration, the WO will be automatically filled. 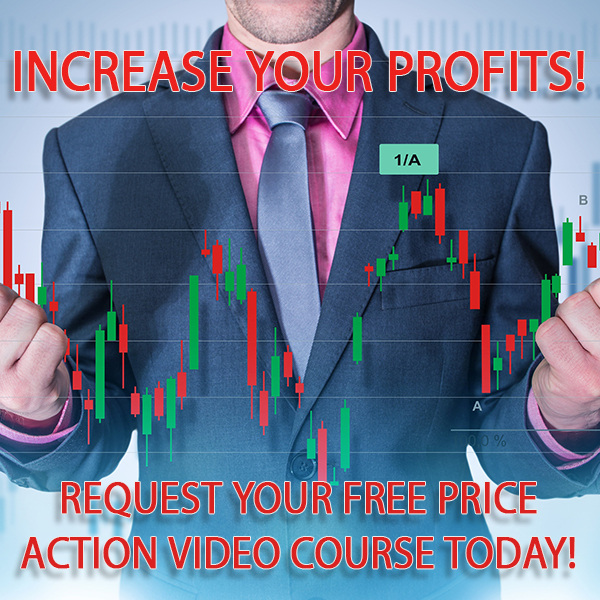 TP – Take Profit – If you see a good profit per contract that you would like to take, then TP. Please Note: Forex trading is different from Binary Option trading. There is no expiration for forex. Our goal weekly will be to earn 450-500 pips per week. Obviously once you get to $10 per pip as a goal that will equate to $4500-$5000 per week. Open a DEMO account with your broker choice, and use the demo account to place trade calls while you get used to the platform and comfortable with the system. Forex is designed so that you can scale up your earnings by changing your lot size and per pip earnings. For Education about forex, we recommend http://babypips.com and https://www.forex4Newbies.com/forex-education/ Here you will get a grasp of the basics, terminology used, etc. When you originally download MT4, it will not have all the pairs loaded up. When creating a hedge, you are making 2 order. A live one and right after you place the live one, you create a pending order. Place the original sell or buy order that is called. YOU WILL BE GOING IN OPPOSITE DIRECTION OF YOUR ORIGINAL ORDER. This will create the hedge. It is a pending order that is security against spikes in the market and you will potentially make more pips. Right click your pending order. Newbie: What accounts do you use personally? SlickTrade: We have an account at both FXCM and OANDA. FXCM is our main platform however they require a 2k deposit for live accounts and OANDA we believe is 100 but we recommend not starting with anything less than 500 . If you had 2k that’s a good starting point. SlickTrade: In forex it’s all about leverage and you have to have liquid margin available to enter trades at a good amount of at least 1 dollar per pip. However with a smaller account we recommend going lower per pip. But demo at first to get the hang of things. Newbie: What’s your take on Stop Loss (SL)? SlickTrade: We generally set our SL to Swing High or Swing Lows, it varies from trade to trade. Using 50 pips as a baseline is a good start. Newbie: How does this all work? SlickTrade: Forex is very different in terms of figuring out why the trade happens because though you can see a trend from weeks back you will not know when the trend changes or is over just by seeing the trade called and figuring out. Newbie: Should I start on live right away? SlickTrade: We recommend not rushing live yet with forex. 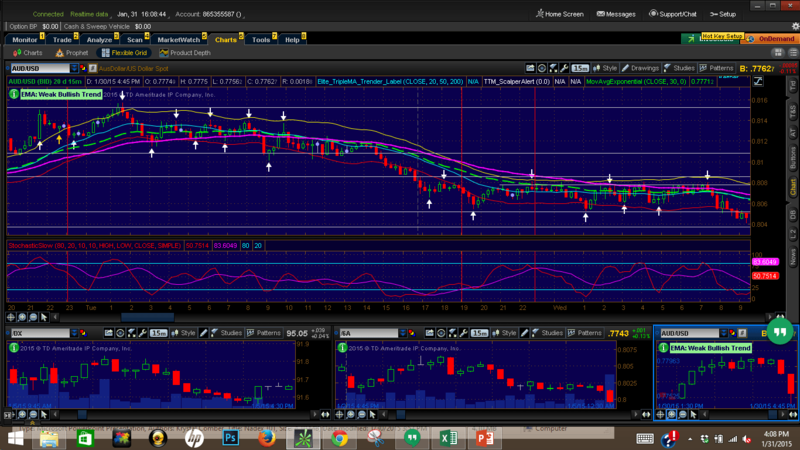 Play demo so you see consistency and only trade a dollar per pip to get a feel of how it moves. Then when you’re comfortable go live. This is a whole other animal and way more lucrative when done right. Newbie: How much would I need in my account to manage the choppy times (ride the trend wave)? SlickTrade: Well to handle 10 dollars per pip on the AUD/USD with a 1:50 ratio you would have needed 3200 to just take it. But 10 per pip you need to have a 10k plus account. The more money you have in your forex account the more money you make. If you hit it at the breakout which is the plan on long term trades you would have been fine because the choppy market isn’t choppy in terms of making you go negative once you’re this far along in the trend it’s just a difference in your current profit is where you see choppy times but the trend holds true so stick it out and let it ride. 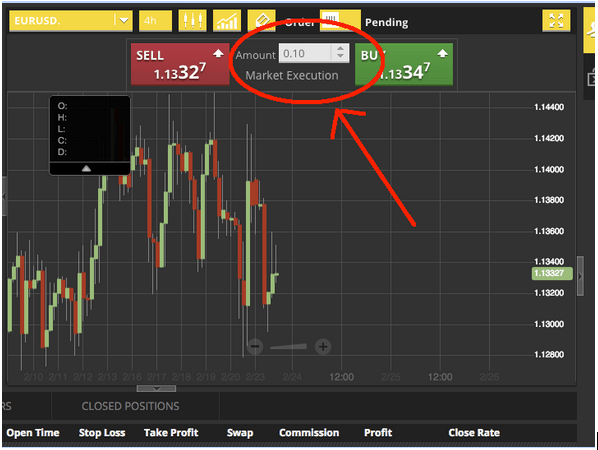 Newbie: Oanda lets you choose to place the trade as Price or Pips. Why is that and when you are doing live calls what will we be choosing? Or will the broker we’re going to use not have that option? SlickTrade: When we call the trade it will be at market price unless we announce specifically to place a pending on it and once the market hits it will put you in the trade. Newbie: What’s your success rate? Newbie: Trend trading is hours or days? SlickTrade: Depends, it consists of all different frames. Mostly hours and more. Some trends for weeks and months on some trades. We stay in a trade until it shows the cycle of the trend ending and then we exit. SlickTrade: Each trade has a TP TP level this will be announced with the trade call. Newbie: How many calls will you do a day? SlickTrade: This will be much different so there is no telling it may be 1 a day we stay in and exit when trend changes and depending on leverage it could be hundreds of dollars. Or it could be 3 or 4 pairs that set up and we ride them all. This is based solely on the trend changing and capitalizing on the change. Enter on the beginning and exit when it turns and enter the opposing way on that pair. It will be an ongoing cycle. Newbie: How do we go about sizing? SlickTrade: .10 is essentially 1 dollar per pip, .25 is essentially 25 dollars every 100 micro pips. So when demoing choose the volume you will be doing on live to get a good. If you choose the volume 1.00 that is essentially 10 dollars per pip which we don’t recommend on smaller accounts. .10-.25 max on smaller accounts on the volume when entering the trades. Newbie: How much do you recommend starting with? 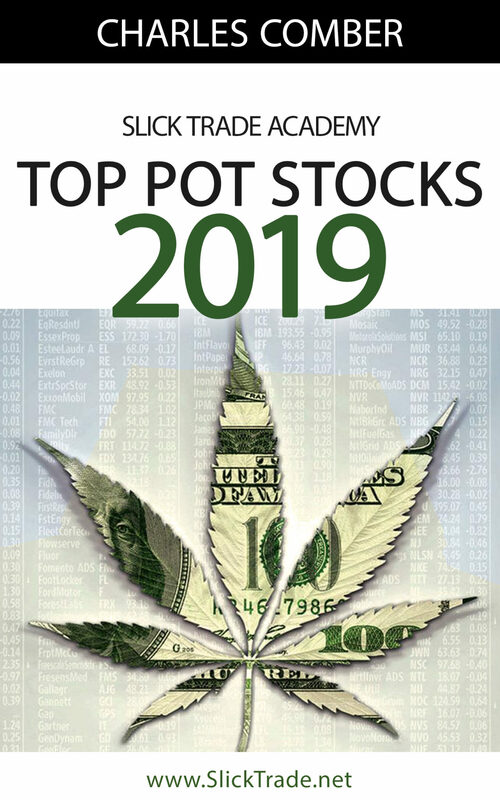 SlickTrade: We would say $500. Newbie: So on the forex if we do a sell we want to see trend DOWN and a buy we want see trend UP correct? SlickTrade: Yes, but if you don’t know what you’re looking at it all looks like a trend. Newbie: I am still confused about how to read the numbers: what is the pip difference in 1.13135 and 1.13102? SlickTrade: It’s the spread difference, every broker puts a spread on every pair. That would be 33 micros, so it’s like .33 depending on how many pips you’re trading at. Newbie: When it shows .01 that means you’re trading at a 1.00 a pip right? Newbie: What is max trades you have open at one time? SlickTrade: Depends. This is where your trade volume leverage and account size comes in. You don’t want to mess around and get margin called so if you’re trading at a dollar per pip on the 1k account you get with the 500 dollar deposit you should have been fine to enter at least two trades. Or even at .2 is essentially 2 dollars per pip. Newbie: If I have a 1k account, should I do $1 a pip or $10 a pip? SlickTrade: We dont recommend doing 10 per pip until you have 10k in the account. You can however do 2 dollars per pip and so on just be smart about your margin and leverage. Newbie: What is our weekly goal? SlickTrade: To earn 450-500 pips. 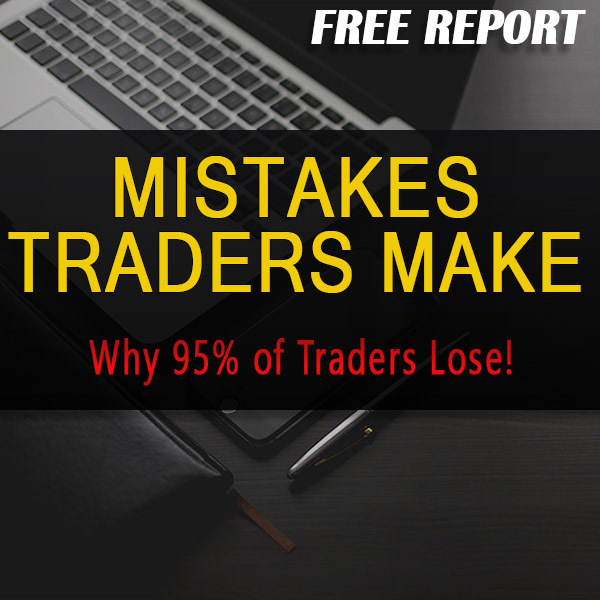 Newbie: Do you offer Trade copy via MT4 ? A buy limit order would be an order to buy the market at a price below the current price. A buy stop order would be an order to buy the market at a price above the current price. It’s just the inverse with sell orders. Trailing Stops automatically update the Stop order price as the market price moves in your favor. What’s a Margin Call and Should I be Afraid of one? A margin call is what happens when you have no money left in your account. To protect you from losing more money than you have your broker closes out your positions. This means you can never lose more money than you have in your account. Before learning what a margin call is you need to know the definitions of two terms. Used Margin: The amount of money in your account that is currently used in open trades. If you have $6,000 capital in an account and you have $1,000 in an open trade then your used margin is $1,000. If you have $3,000 capital in an account and you currently have $600 in an open trade your used margin is $600. Usable Margin: The amount of money in your account minus any open trades. We will continue from the same examples used above. If you have $6,000 capital in an account and you have $1,000 in an open trade your usable margin is $5,000. If you have a $3,000 capital in an account and you currently have $600 in an open trade your usable margin is $2,400. When your usable margin reaches $0 your broker will automatically margin call you. With good money management this should never happen but newbies can slip up. Tom opens a standard Forex account with $4,000 and 100:1 leverage. This means that on each trade Tom must enter a minimum of 100,000 units ($100,000). With 100:1 leverage Tom must enter $1,000 of his own money to each trade. Tom analyzes GBP/USD and decides that the pair is going up. He opens a long position with 2 standard lots on GBP/USD. This means Tom is trading $2,000. Disaster strikes GBP/USD goes down instead of up. Tom curses himself for taking a long but he keeps the position open. If Tom keeps the position open and it moves too far against him he will get a margin call. Before Tom opens his position he has $4,000 in usable margin. After opening a position with 2 standard lots ($2,000) his used margin became $2,000 and his usable margin became $2,000. If GBP/USD drops by too many pips and Toms useable margin reaches $0 his broker will close out his trade. This protects Tom from losing more money than he has in his account. Mary opens a mini Forex account with $1,000 at 100:1 leverage. She analyzes EUR/USD and decides to go short. Mary enters 7 mini lots ($700) short on EUR/USD. Before entering the positions, Mary’s usable margin was $1,000. Now that she is in the trade her usable margin is $300. Again disaster strikes and Mary’s trade goes against her. If Mary’s usable Margin reaches $0 her trade is automatically closed, so she cannot lose more money that she has in the account. Margin calls are easily avoided if you trade sensibly. However, this is more advanced stuff that you will learn later, Apprentice Ninja. It is very important that you check what the margin polices are with your broker. Margin policies can differ from broker to broker so if you plan to open an account remember to ask.